Just like the previous year, Fashion Valet collaborate once again with Andrew Models this year to bring you the exclusive collections at their prestigious raya fashion show, the Gaya Koleksi Raya 2016. 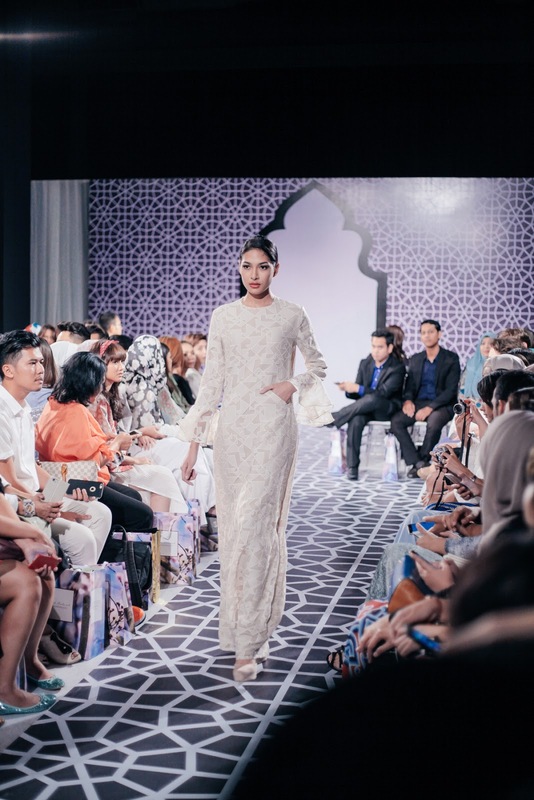 Held at Black and White Box, Publika from 3rd-6th May 2016, the long awaited fashion event features the most sought after traditional wear from top designers in our local fashion industry such as Rizman Ruzaini, Mimpikita, Innai and so much more. Not only that, customers and fans can purchase their favorite piece fresh from the runway at the Fashion Valet booth at a special discount besides having their nails done and get a quick bites as well! 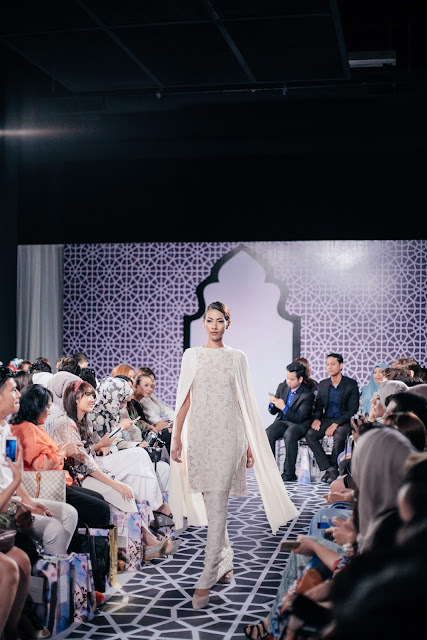 I was invited to witness the latest raya collection on the final day and my hearts immediately falls for these 3 designers amazing collections. 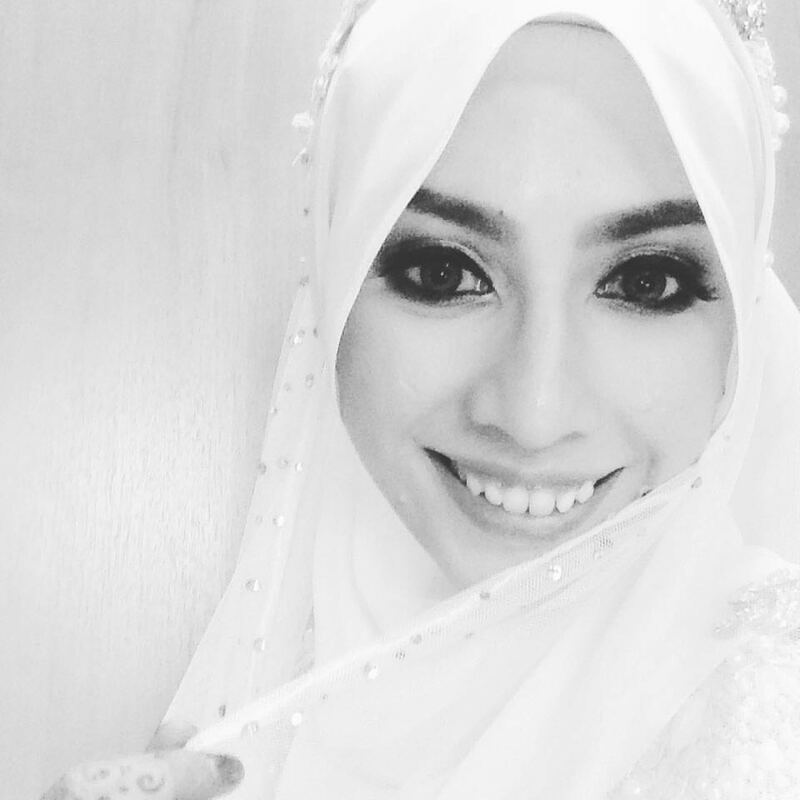 Alia Bastamam [Alia B.] 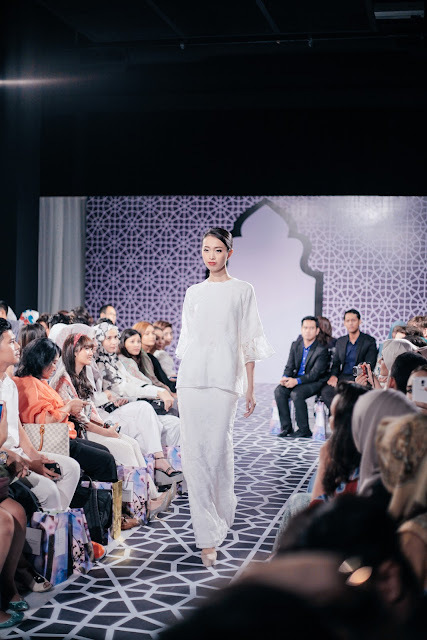 , Nurita Harith [NH by Nurita Harith] and Syaiful Baharim [S.Baharim] definitely win me over with their subtle and effortless creations that's not only modern and graceful, it's flattering and beautifully made too. The color palette chosen for all of the collections works well for both fair and dark complexion, making it a very versatile and wearable line up for different race and ethnicity. And yes, the simplicity of the designs and luxurious material is another reasons why it's worth having! 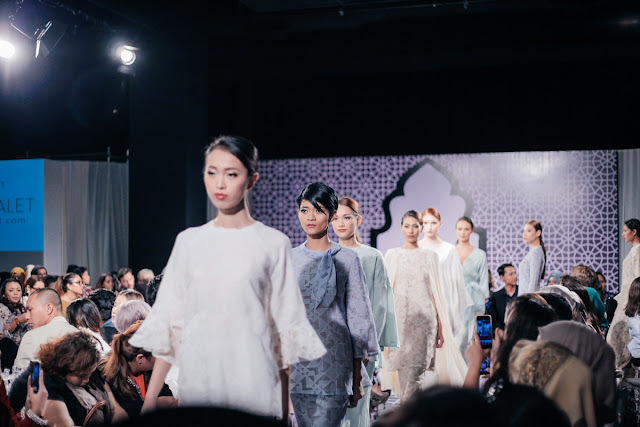 Syaiful Baharim describe his raya collection as basic with simple silhouette adorned with subtle details, frills and ruffles in minimally designed fabrics in pastel hues that's comfortable and feels good on the skin. 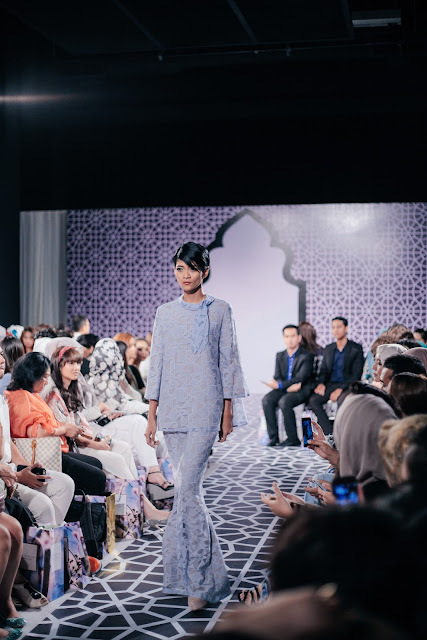 It's inspired by quintessential modern Malay women who's opinionated yet graceful, modest yet chic and women who balance between work, life and family and strives to have it all! Recognized for his crisp and tailored look, he injects modern and urban touches that breathe freshness and sophistication to the traditional wear stylishly.